Likes: Guns, cars, donuts, more guns. Dislikes: People who can't follow orders, breaking rules, alcohol, drugs. 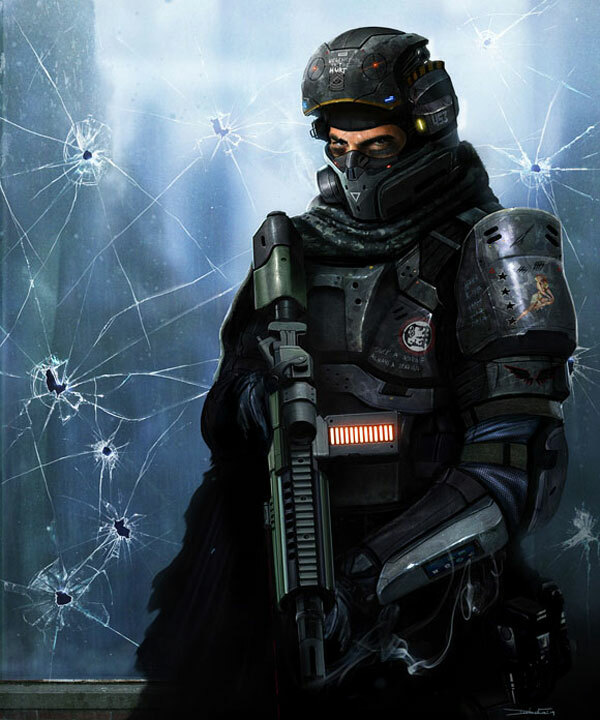 Officer Arxon Orrien worked with the Genesis Corporation Security Task-Force, within a special operations team responsible for sensitive security issues. 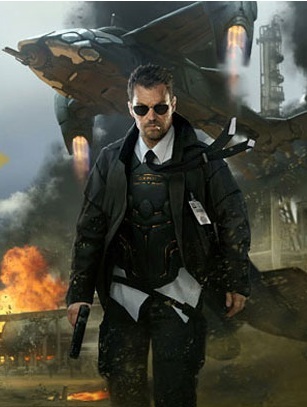 When it was discovered that he had a form of the X7 gene, he was surreptitiously "upgraded" to a research subject for X7, initially designed as training for more advanced security programs.